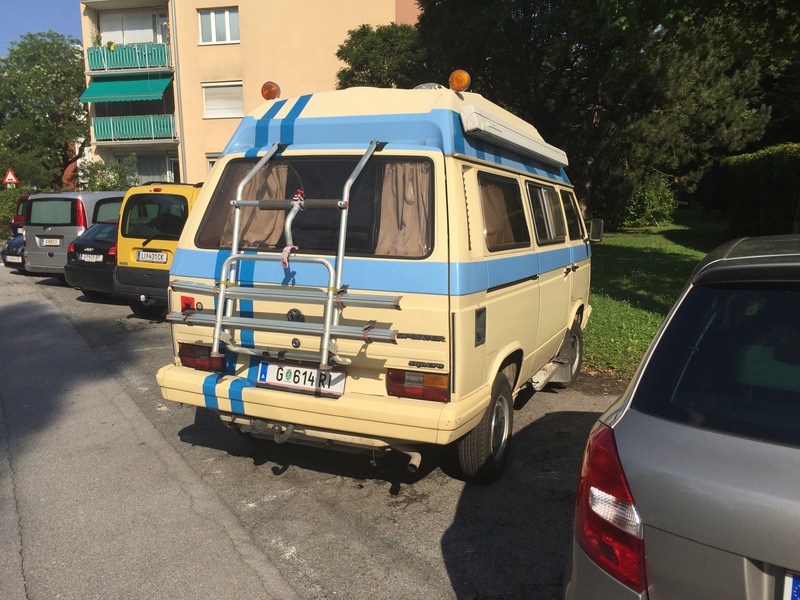 Simon is back in Graz and spotted this Syncro hightop. I haven’t seen this particular style of hightop before, it looks similar to others, but not quite. 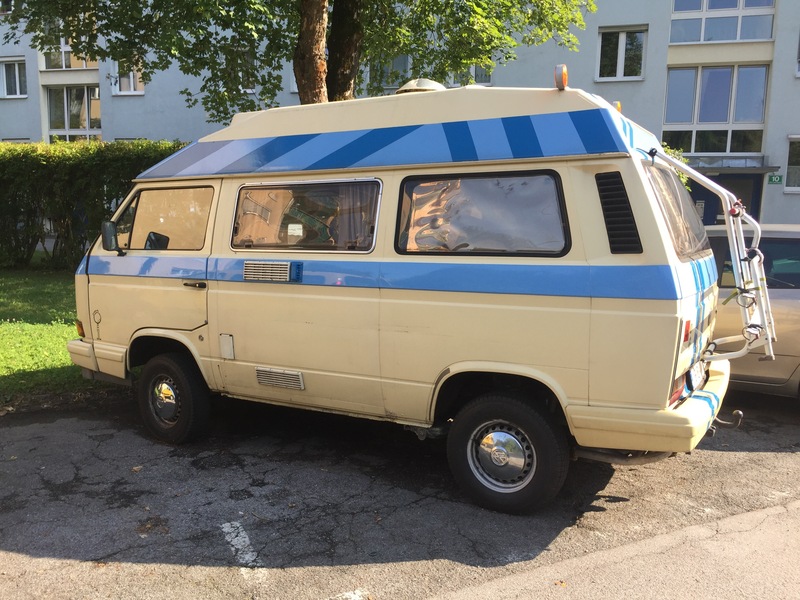 I’m thinking it might have been originally an ambulance, (but the roof is different than the factory hightop ambulance). 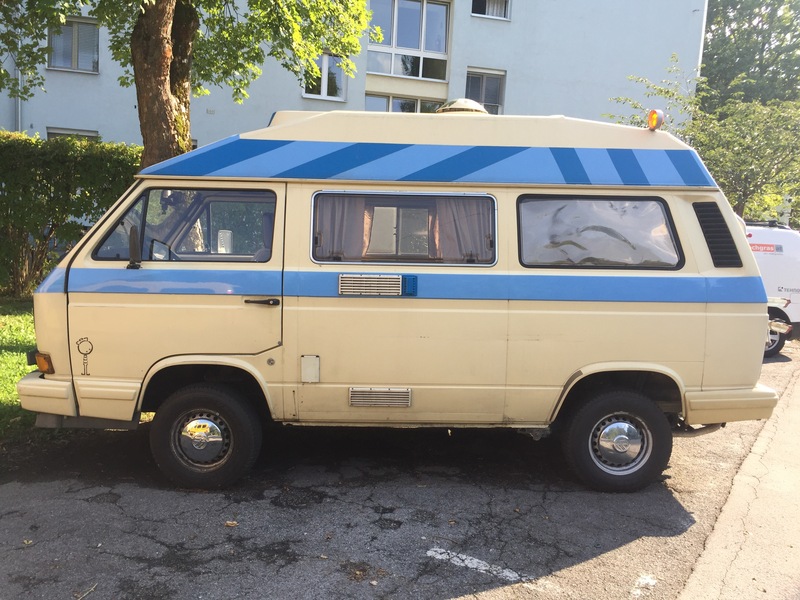 In any case, it’s a nice looking van with interesting features. 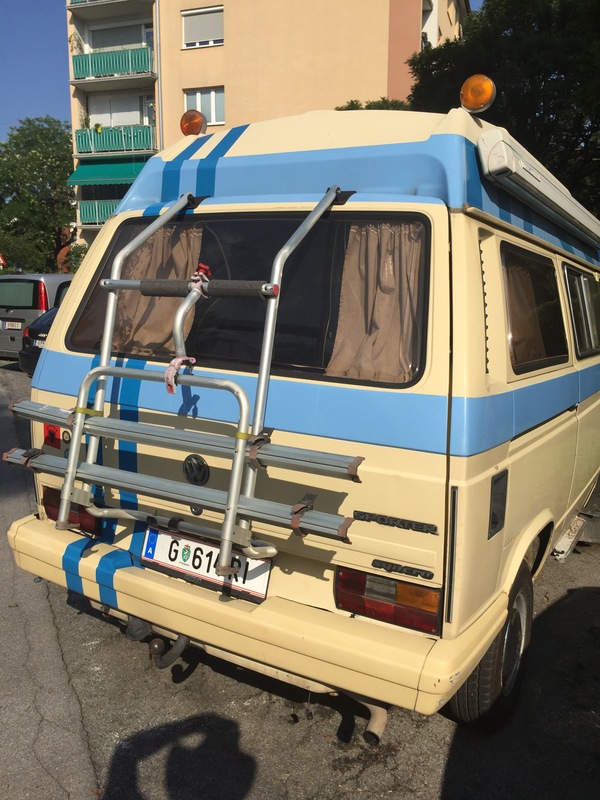 Side note, Simon says he’s seen few if any vanagon’s in Croatia with fancy wheel and tire combos. 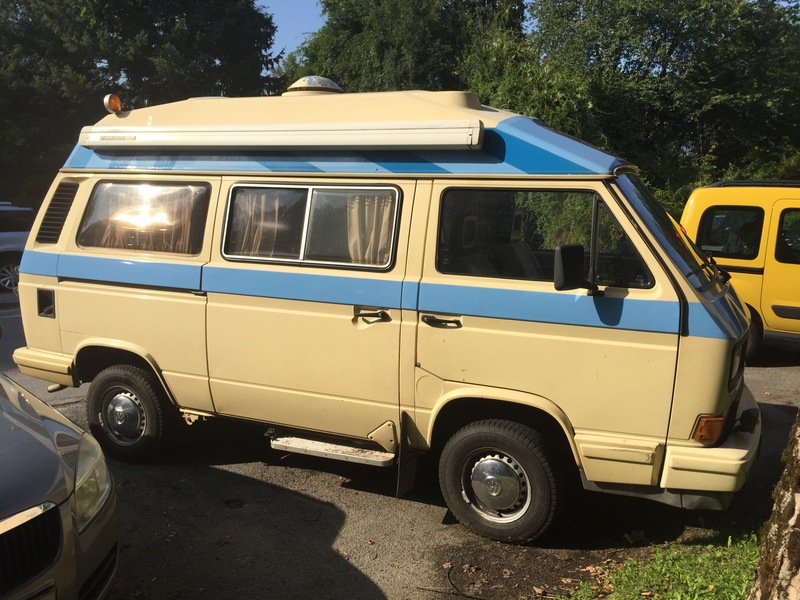 You know this hightop Syncro would be re-shod almost immediately if it came to North America. 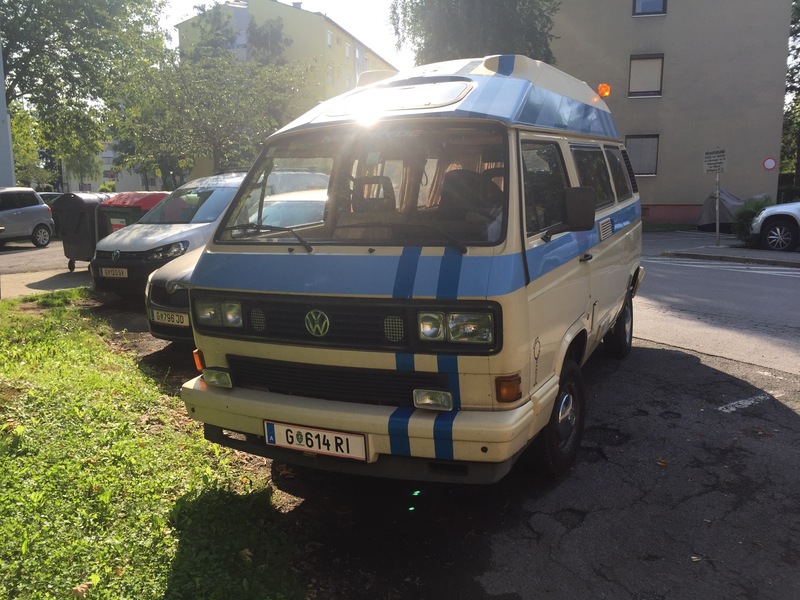 Thanks to ZsZ in comments, found what looks like to be a match on vwpix.org. Link to the images here. Here are a couple from that page. 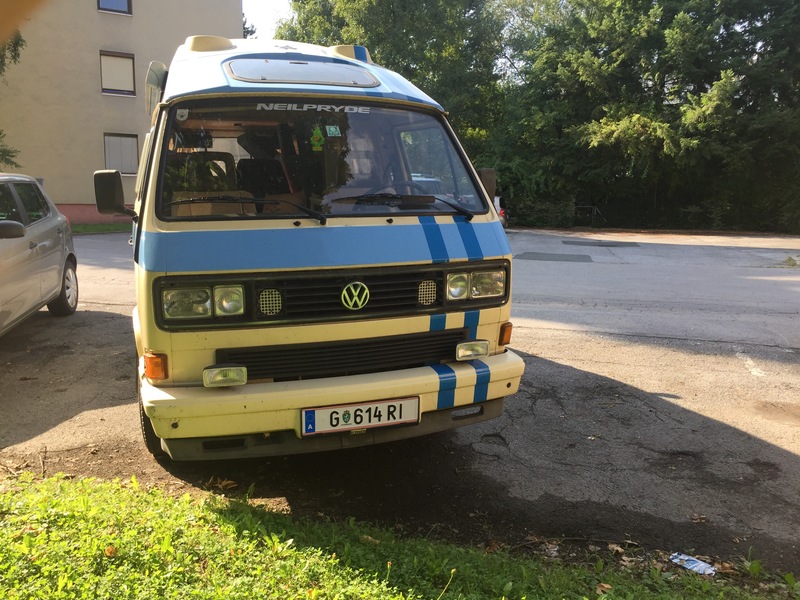 This entry was posted on August 6, 2017, 12:55 pm and is filed under vanagon. You can follow any responses to this entry through RSS 2.0. You can leave a response, or trackback from your own site. 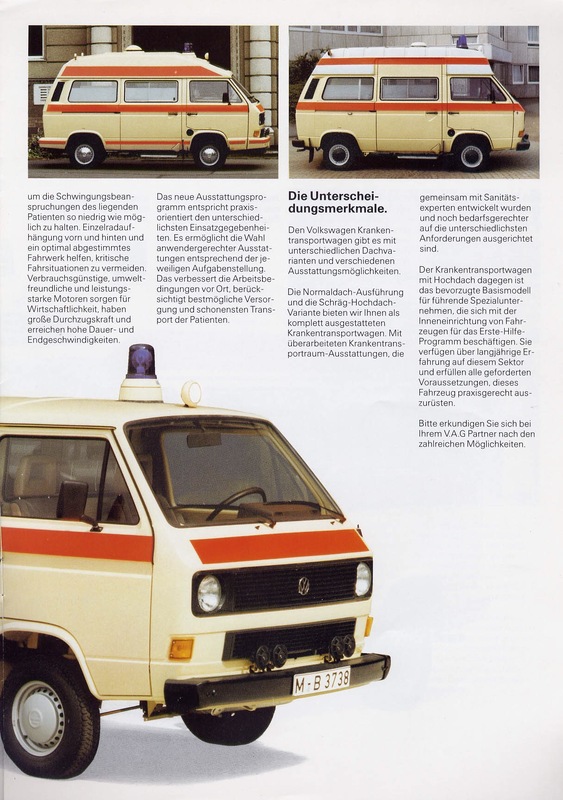 Its an ambulance made (converted) by Dehler. 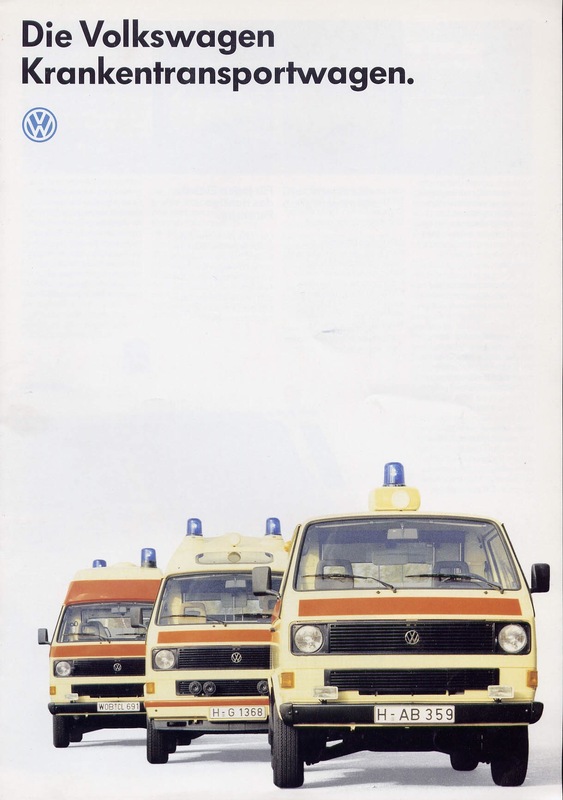 Weinsberg made some others. Had a look, found what looks like a match, I’ll post it.